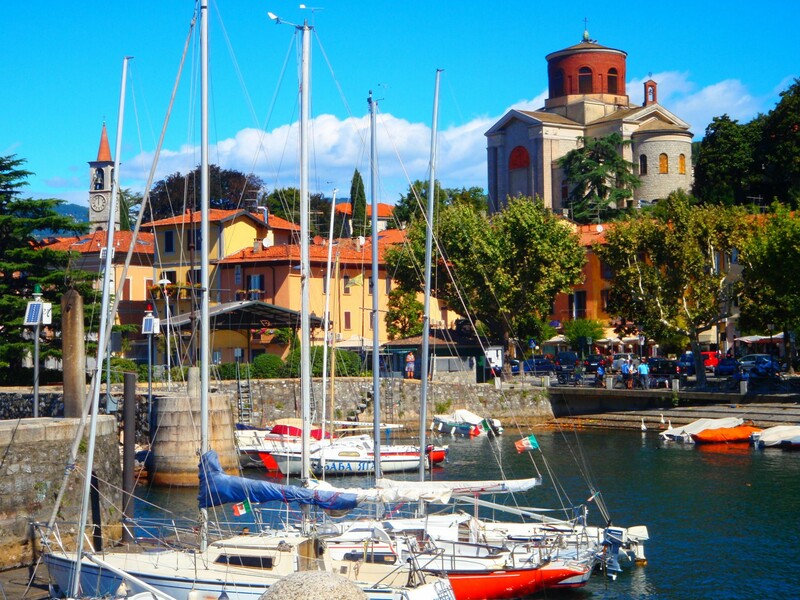 When people go to Milan, most of them will visit Lake Como, the beautiful lake area where the famous American actor George Clooney has bought a house. 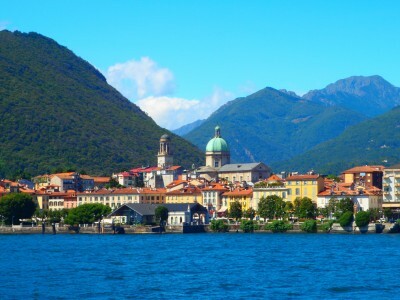 But it seems that people are not aware that there are 3 beautiful lakes in northern Italy, Lake Garda, Lake Maggiore and Lake Como (with Como being the smallest of all three). 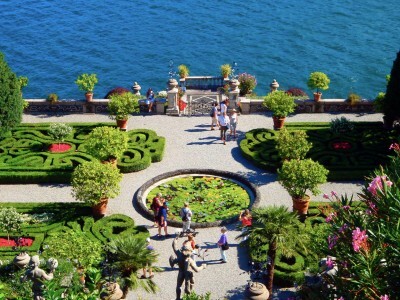 Lake Maggiore is the 2nd largest lake and part of Lake Maggiore stretches into Switzerland. 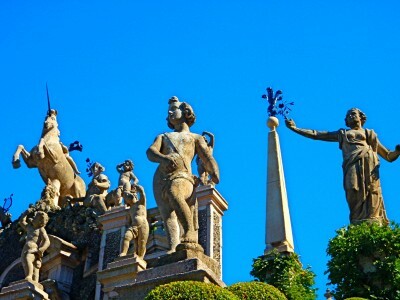 There are trains departing for Lake Maggiore from Central Station in Milan. 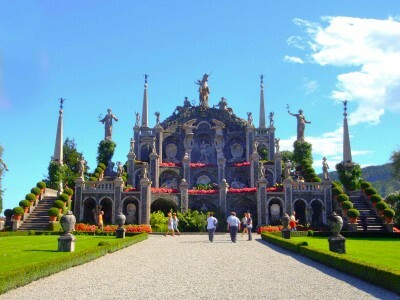 The most popular town is called Stresa and the trip takes around 1 hr. 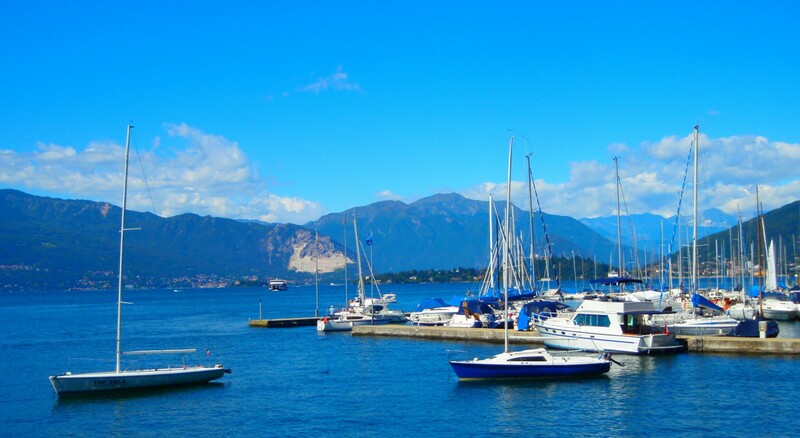 There are may small islands in Lake Maggiore and once you get to Stresa, you can take ferries to various islands. 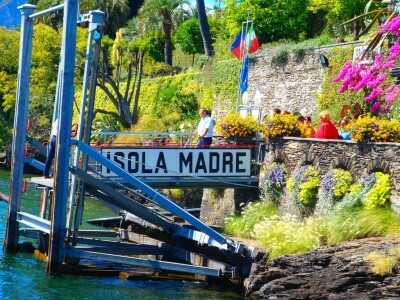 Its more economical to buy a ticket for 3 islands, Isola Bella (meaning: beautiful island), Isola Pescatori (full name Isola Superiore dei Pescatori (meaning: superior island of the fisherman) and Isola Madre (meaning mother island) instead of getting single island ticket. 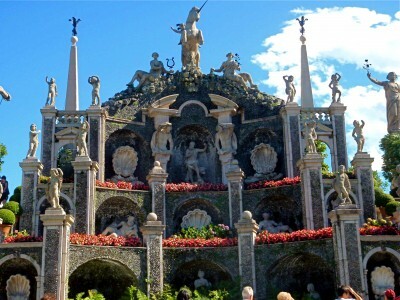 Isola Bella is a small island and is around 5 mins from Stresa. 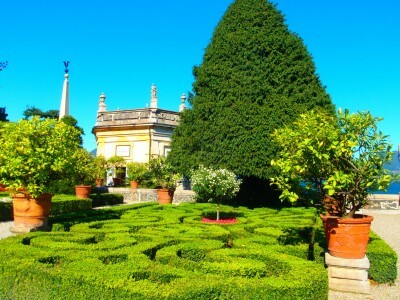 In the 17th century the Borromeo family built a splendid palace with huge beautiful gardens on the island. 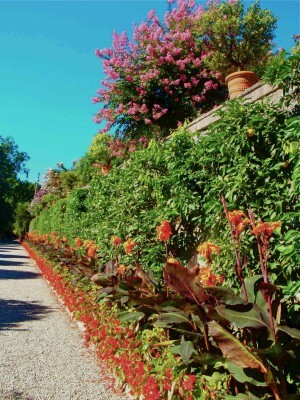 Tickets for the Palace and Gardens cost € 12.50 for adults, € 5.50 for children (6-15). Tickets for the Extra Gallery are € 4 for adults and € 3 for children. 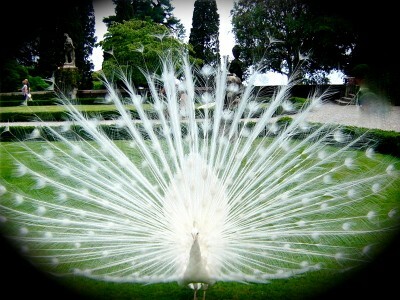 I think the visit for the palace and gardens will take around 1 1/2 to 2 hrs. Isola Madre is the largest of all three islands and in 16th century the Borromeo family built a palace and an immense garden with exotic flowers and plantations where peacocks and pheasants roam freely in this lush and tranquil environment. 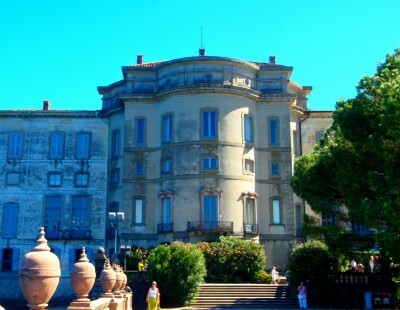 The entrance fee is € 10.50 for adult and € 5.50 for children. 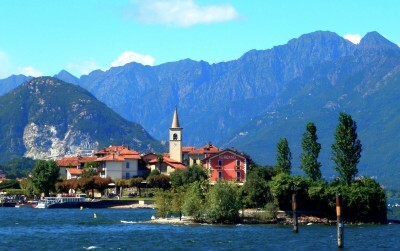 Isola Pescatori is totally different from the previous 2 islands. 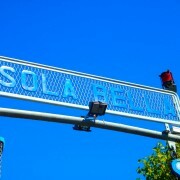 It is a small island with a population of 50. As its name suggested, it is a small old fishing village. 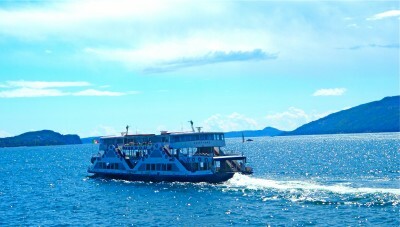 There are many restaurants, cafes and gift shops on the island. 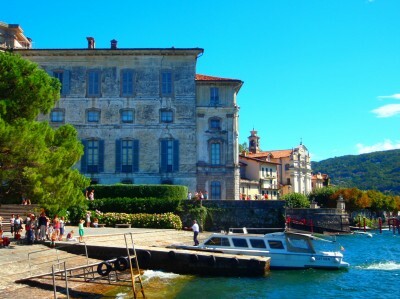 These islands are really worth visiting and I enjoyed walking around leisurely, admiring the grandness and beauty of the palaces and gardens and at the same time immerging myself in the tranquility and peacefulness of the environment. 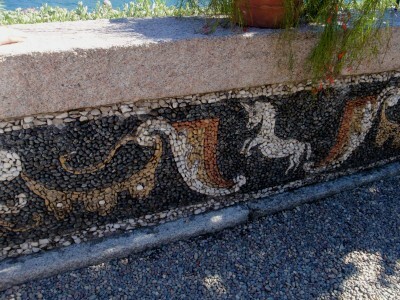 This entry was posted in sight seeing, Travel and tagged isola, lake maggiore. Bookmark the permalink. Eu acho que você fêz alguns pontos realmente interessantes. Não tão bem que muitas pessoas realmente pensam sobre isso do jeito que você fez. Im definitivamente impressionado que theres tão muito sobre este tópico thats sido descoberto e você fez isso tão bem, com classe para muito. Grande 1 você, cara! Coisas muito boas aqui.